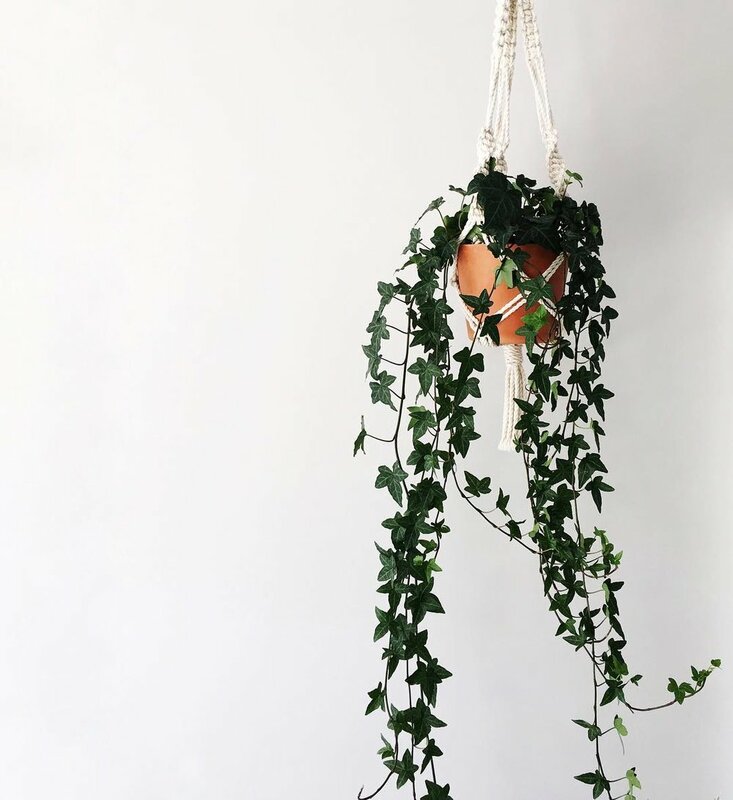 Fill your house with lively greenery by hanging plants on handmade macramé plant hangers by Cree Ryan. Made using high quality, 100% cotton rope, the hangers are natural white in colour, soft and textured to the touch and are hung using a vintage wooden ring. A love of greenery inspired Nicole of Cree Ryan to create products that brings the outdoors inside. For Canadians, signs of life are especially important as winter approaches and our annual semi-hibernation begins.